60 pcs per bag, 4 bags in a carton. Terms of payment 30% T/T deposit, balance should be paid against shipping document. 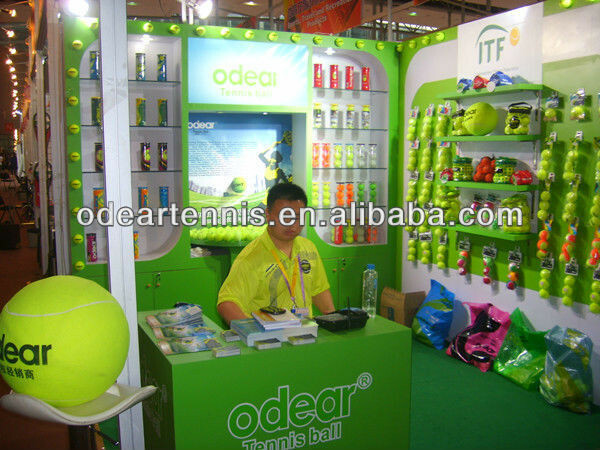 “Odear” Sports Goods Co.,Ltd is a professional manufacrure which has been working on tennis ball for more than 10 years. 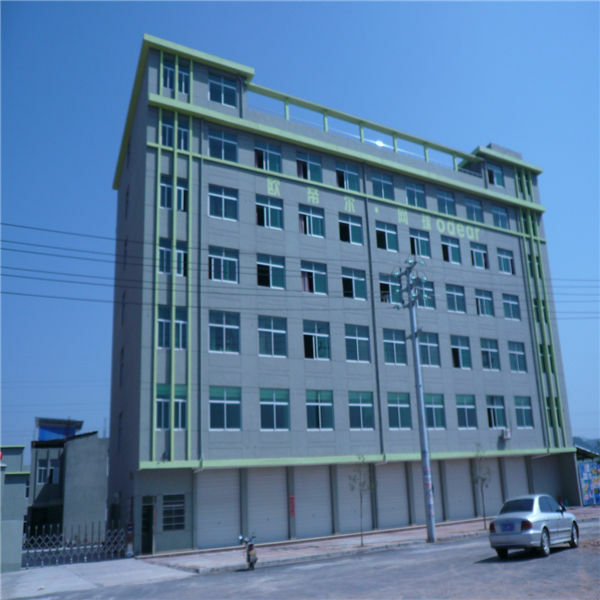 Located in No.670, Beilu west road, Shankou industrial zone, Dongyang city, Zhejiang, China. 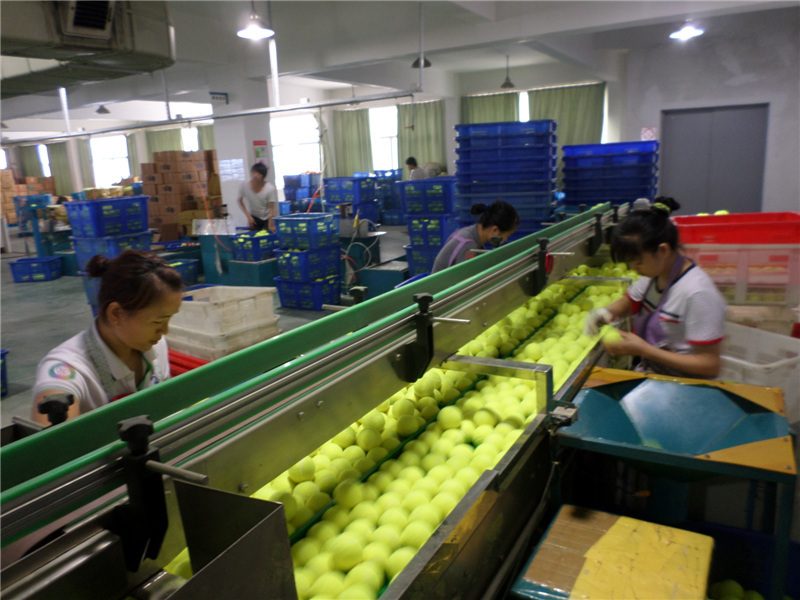 We own the world most strict QC department and each ball we made must be checked by our QC programs. Here deserve to be mentioned is that most of our products have pass the ITF test and get the certification.For now, the number of our staff is between 100 to 150, and our producing ability is about 3,000,000 to 4,000,000 dozens per years. Odear has passed the factory audit by BSCI,SGS and DECATHLON. 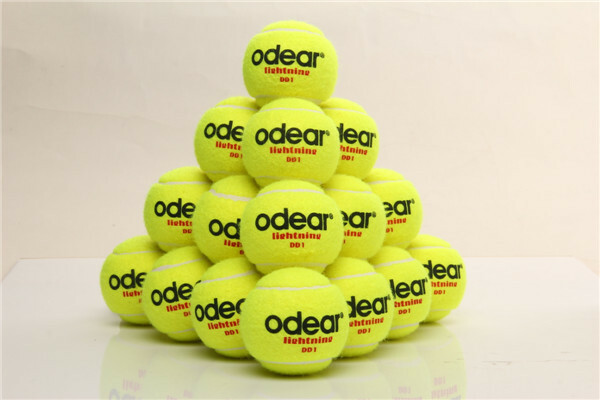 Now Odear is the second largest tennis ball manufacturer over China! 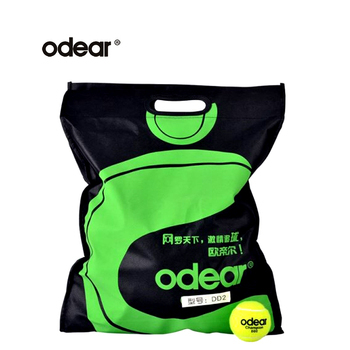 Our longterm strategic goal of the company is to let “Odear” run in the first place in China and make our every employee happy work, happy life. 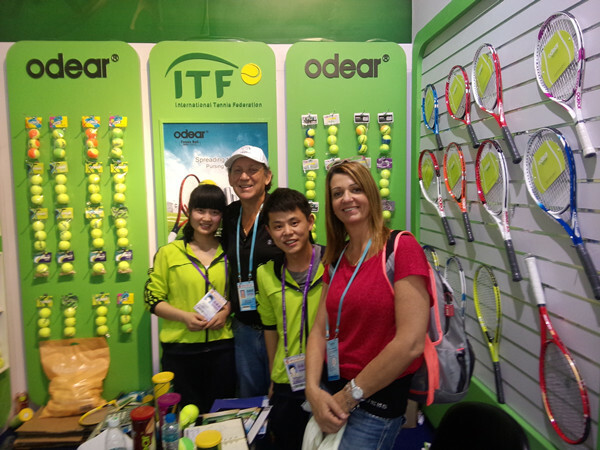 So we invite the world famous thehnical talents in producing tennis (they both come from Taiwan) accept foreign advanced development technology and equipment. a. 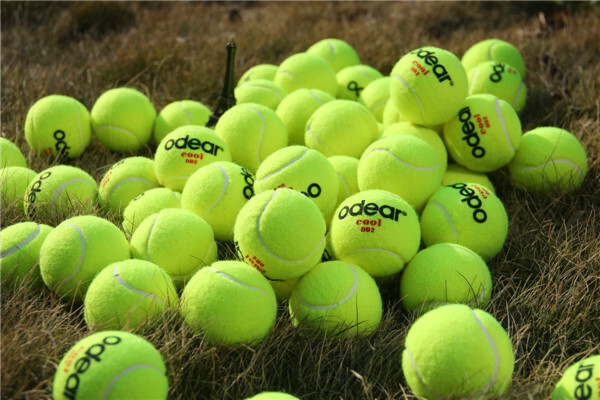 This product is high abrasion resistance training ball, it is durable, belongs to Grade A.
b. 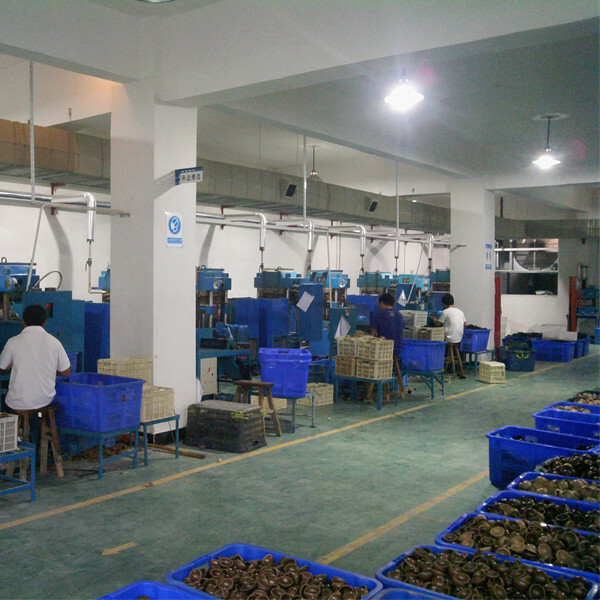 We control the quality strictly, and have no inferior products, you can rest assure to buy them. If there is any non-artificial damage, we can compensate for it in the next order. 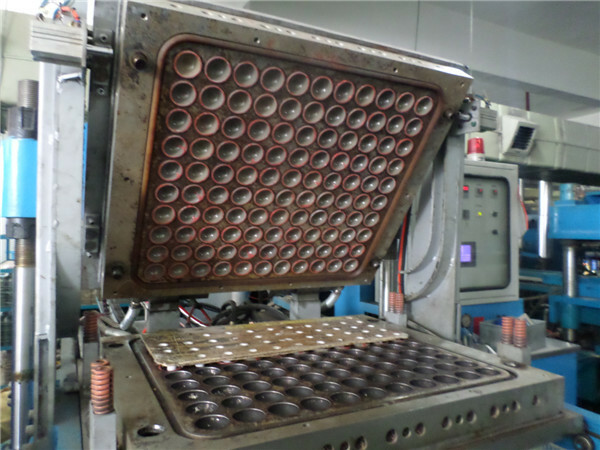 e. Each ball should be checked by our QC, so don’t worry about the rejects. 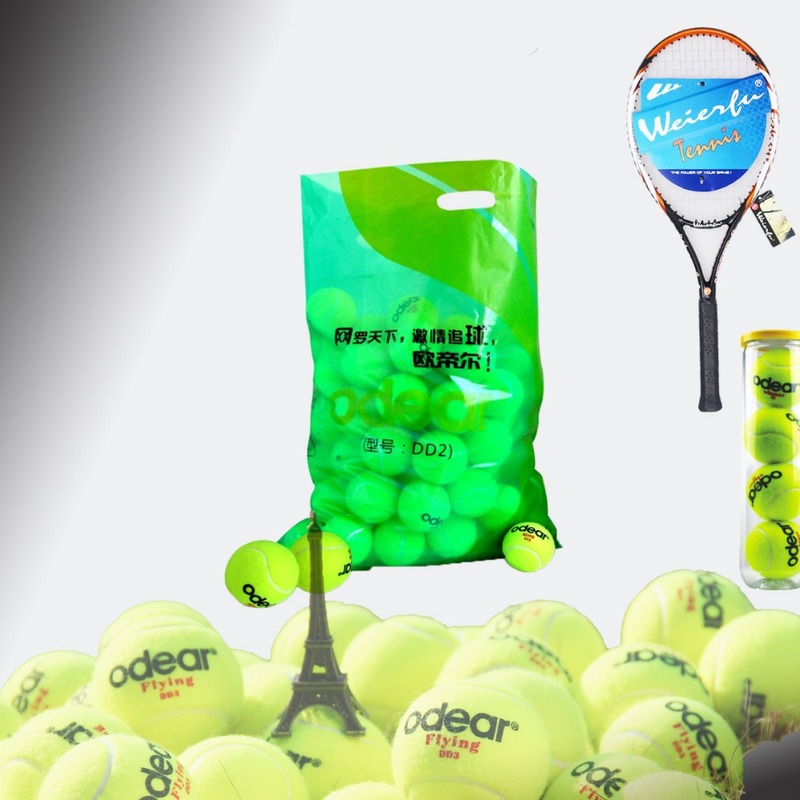 c. We also offer OEM customization service, which is print balls’ logo, customize packing quantity and packing specifications. 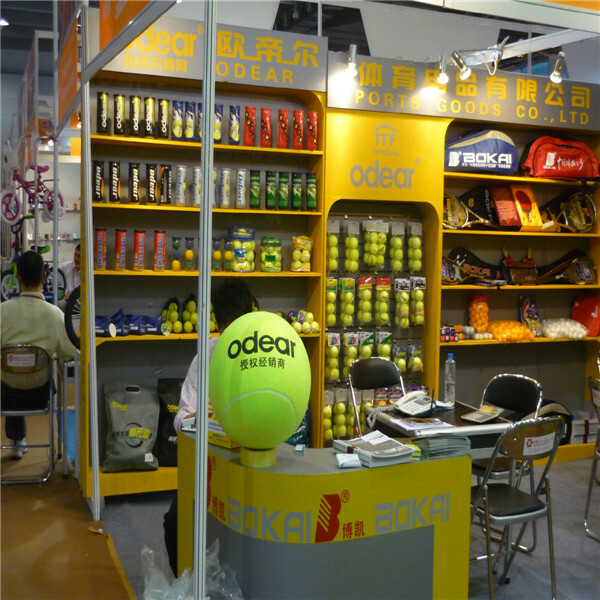 Zhejiang Odear Sports Goods Co., Ltd.